I saw Joey Hanko posted a photo on the EffectsBay Facebook with his freshly won GOD BOX Tesla Fuzz pedal and wanted to repost it here. That give away was a very popular give away with a good amount of entries…. 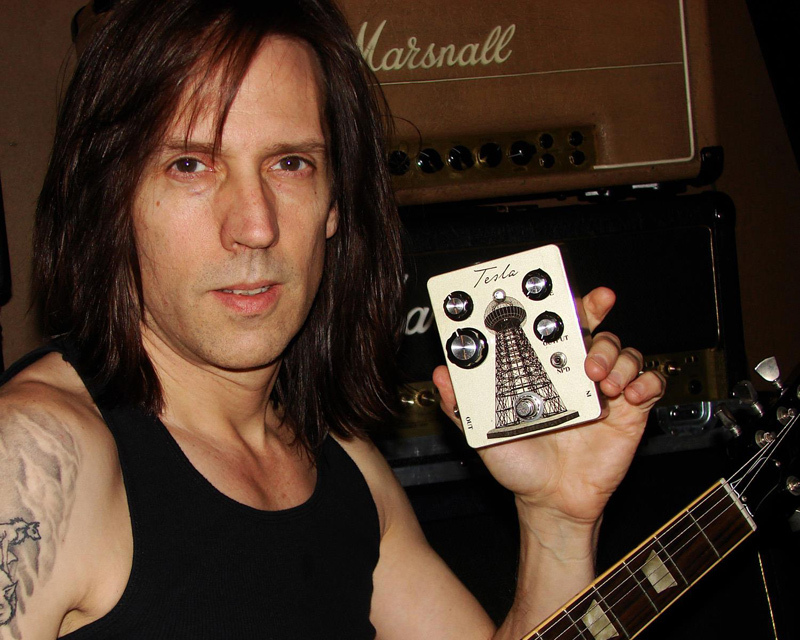 and for good reason, the GOD BOX Tesla Fuzz is a great sounding fuzz pedal. Congrats Joey! If you’re still wanting a GOD BOX Tesla Fuzz, you can get your very own by contacting Brandon at Elevation Boutiques! He’ll hook you up! Digitech iStompHeptode Heavy Tone Give Away!